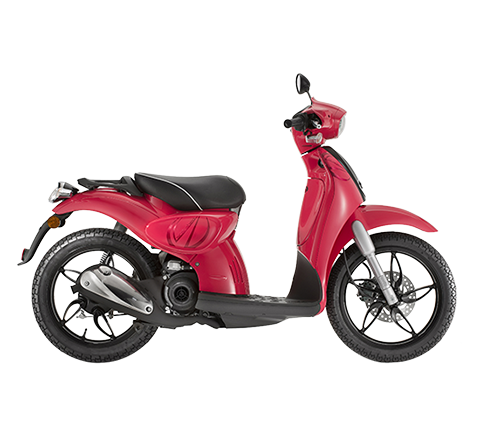 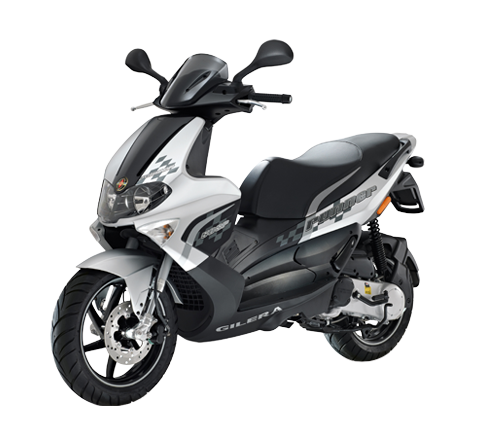 The Aprilia SR 150 will be sold at a competitive price of 65,000 rupees (approximately 880 euro), thereby positioning itself in a segment that is growing even faster than the Indian scooter market as a whole and enabling the Piaggio Group to pursue an industrial and commercial strategy that includes lighter sports engines, in line with the best tradition that has ensured the success of the Aprilia brand since it first entered the market. 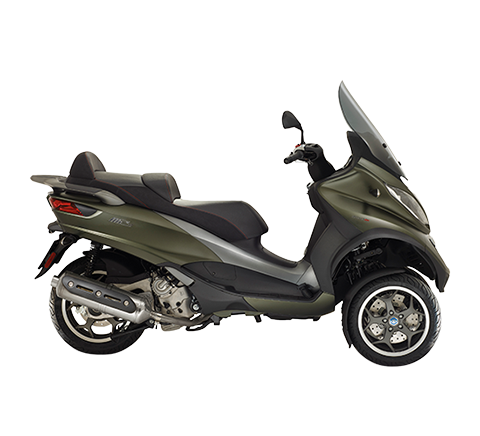 The Aprilia SR 150 combines the feel of a sports bike with the ease of use of a scooter; it was designed and engineered in Italy and built in the Piaggio Group’s Baramati facility, in the state of Maharashtra. 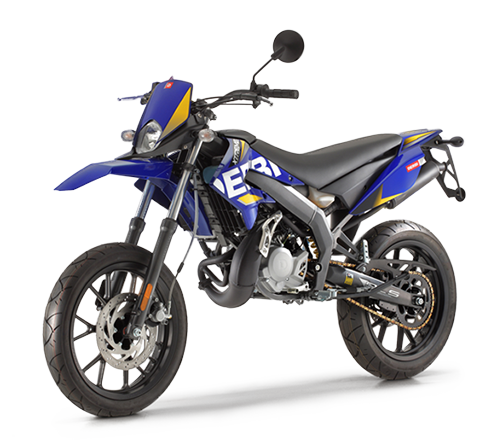 With all the typical features of the brand’s unmistakable sporty personality, the Aprilia SR 150 has an aggressive, sporty style and delivers performance at the top end of its category thanks to its modern dynamic 4-stroke, single-cylinder 150cc engine. 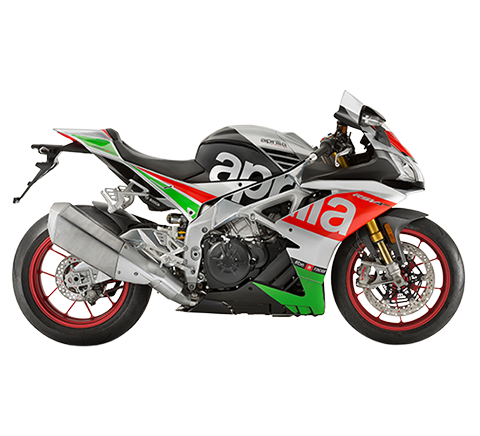 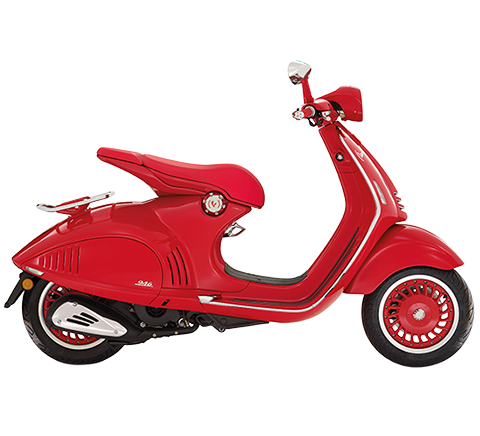 Aesthetically, a distinguishing characteristic are the large 14” five-spoke wheels, whose decisive racing design echoes Aprilia’s competition bikes, stars of the MotoGP circuits. 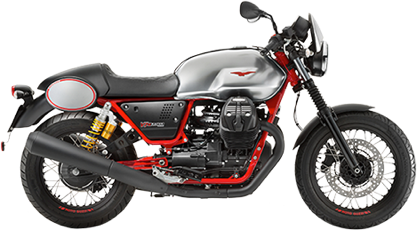 The Aprilia SR 150 will become available for purchase in August, but it can already be booked through the Piaggio Group dealer network.